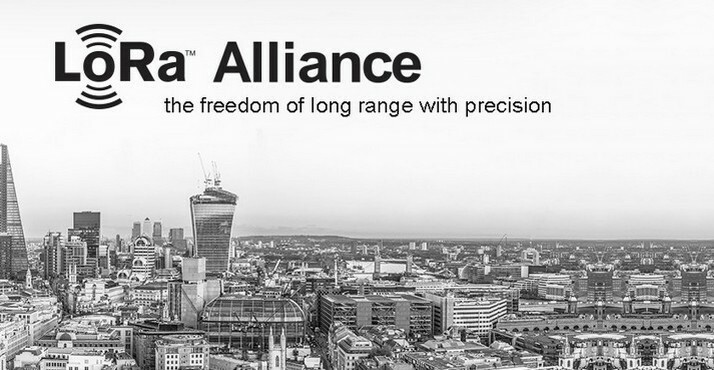 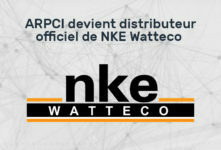 nke Watteco a member of LoRa alliance We benefit from a know-how in the development of long range radio technology. 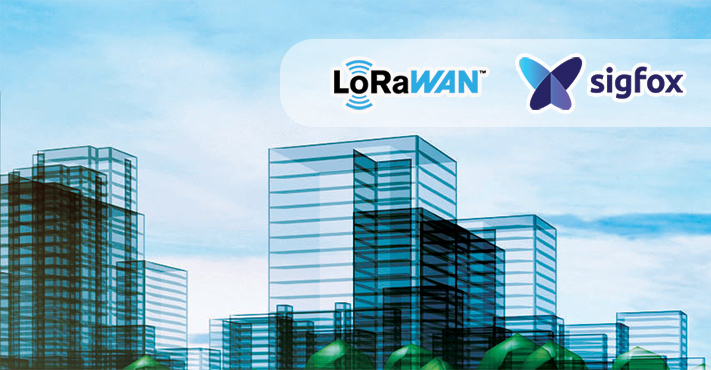 The IPv6/6LoWPAN protocol and bidirectional, long-range, low-power LoRa radio technology with dynamic bandwidth management (300 b/s to 50 kb/s). 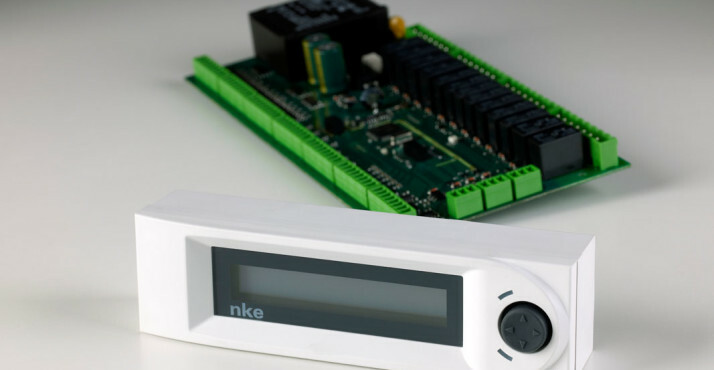 The low bandwidth, low-power and long-range SigFox protocol. 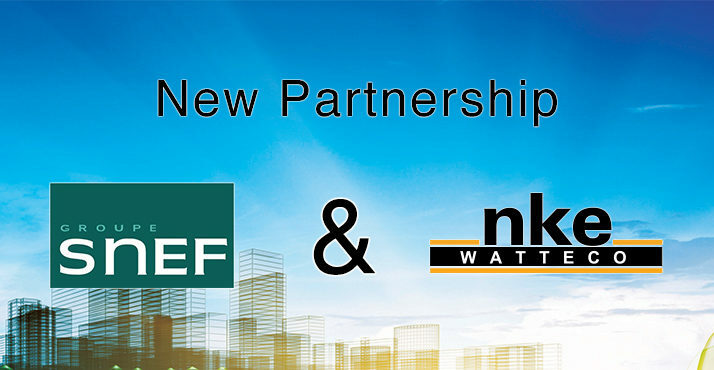 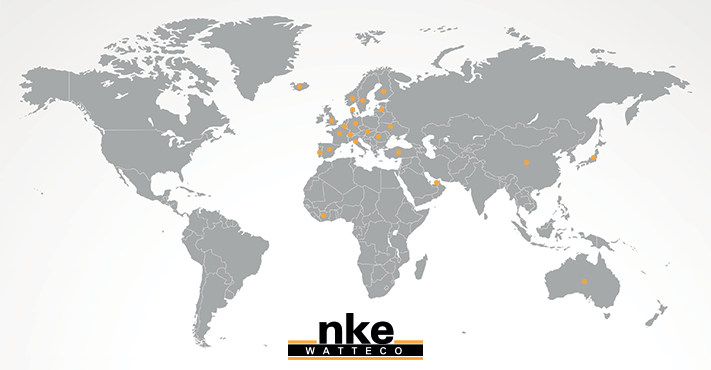 nke Watteco is a major player in the Internet of Things (IoT) thanks to our ideally suited range of sensors. 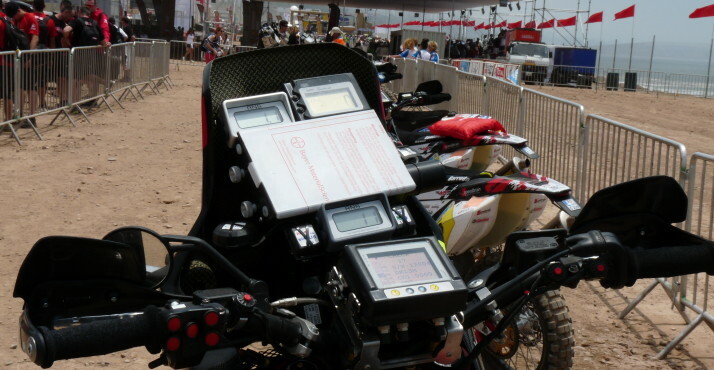 Our leadership is backed by over 20 years of experience in the design, development, industrialisation and manufacturing of electronic products for harsh (GPS for the Dakar race) or highly secure (electronic locks for the banking industry) environments. 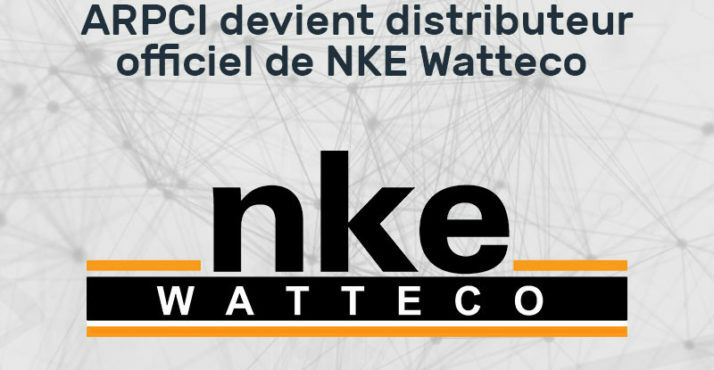 Our products meet the needs for electrical heating control, heat pump management, building energy management, smart metering and smart grid. 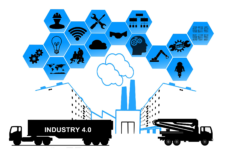 Thanks to our range of multiprotocol communication technology (GSM, LoRaTM, SigFox, Wireless MBus…), we are able to meet every requirement relating to remote sensor data collection.